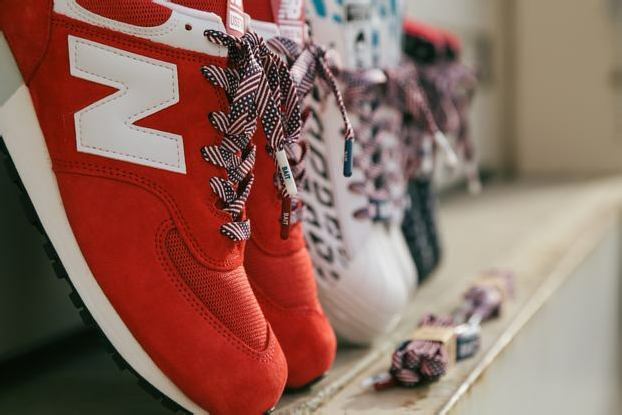 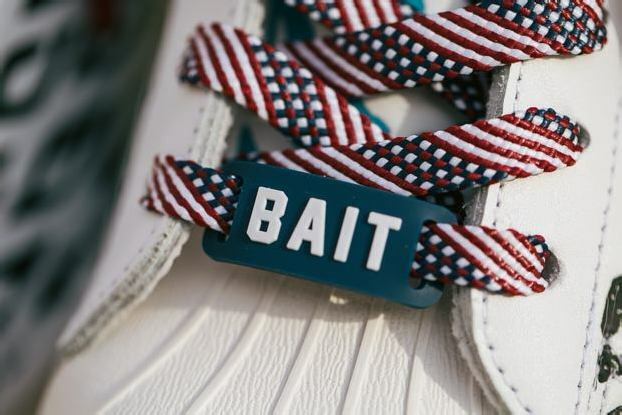 BAIT introduces the USA Flag flat shoelaces to add eye-catching flair to your kicks. 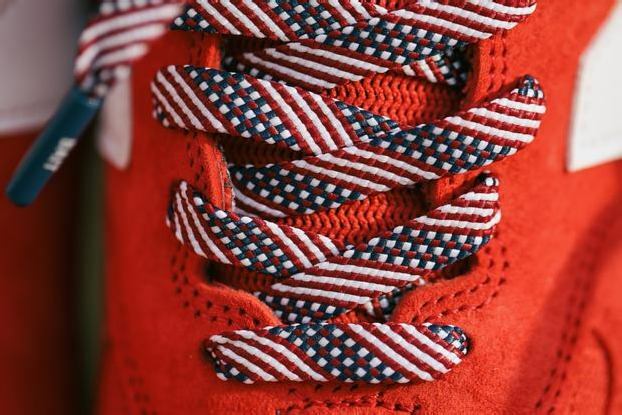 The premium laces incorporate the patterns and colors of the American flag, which happen to compliment a wide array of popular sneaker releases! 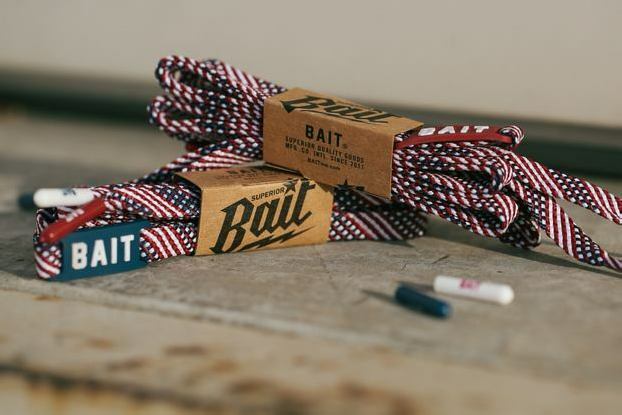 The BAIT logo adorns the rubber lacelock (in either navy or red) and the lacetips, which can be detached for quick lacing. 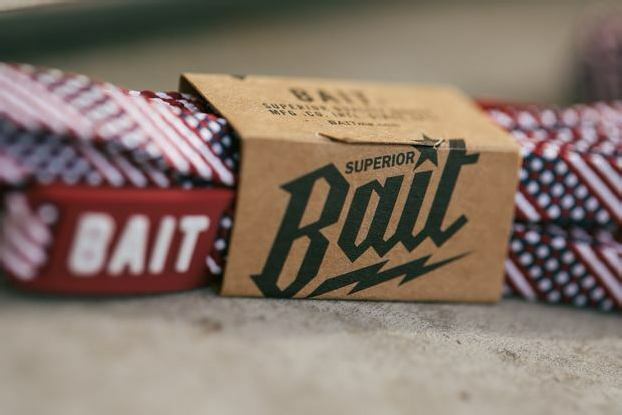 The laces are available in 48” and 54” options and come in BAIT’s signature recycled packaging. 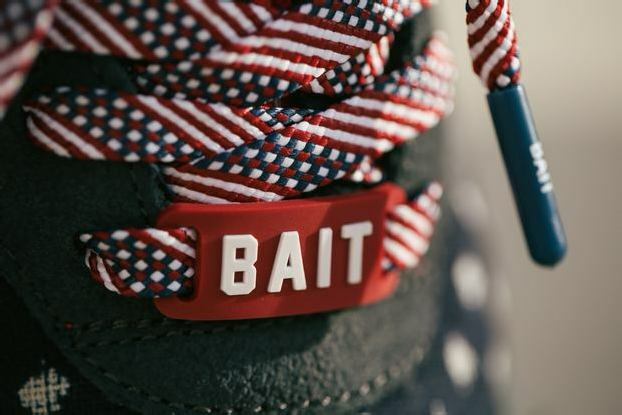 Continue reading for more images!